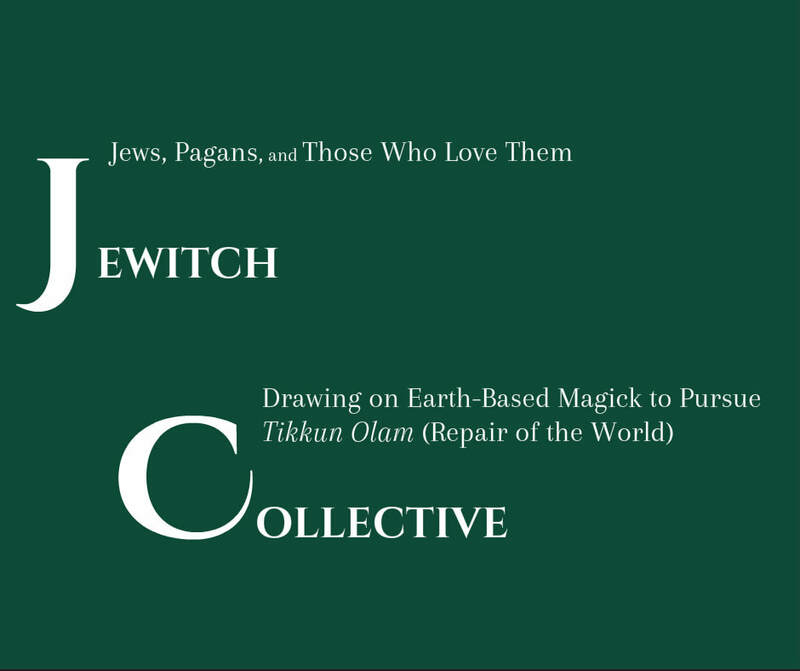 JeWitch Collective hosts gatherings and marks holidays and the seasons throughout the year. Our community, rituals, and events celebrate the cycles of the seasons and rhythms of life. Often our events are done in collaboration with other groups. We practice a fully embodied spirituality that honors all forms of sensuality and sexuality as reflections of the Divine. Our praise and outrage are infused with creative expression and many art forms.